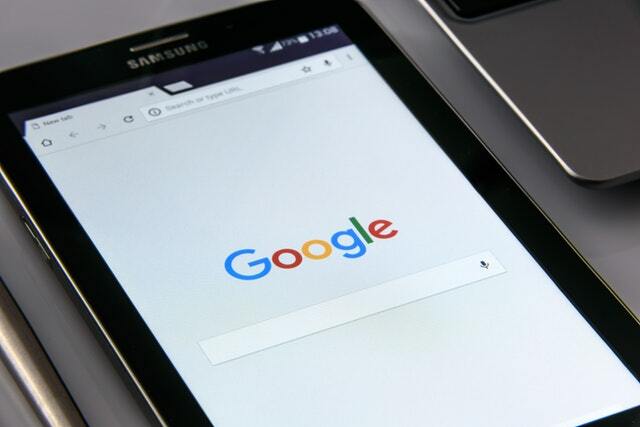 Websites that support the best practices for mobile first indexing will start being migrated over now, and Google will start notifying webmasters via the Google Search Console. Google has stated that it has started the method of launching out the mobile first indexing to more websites. This launch is solely for websites that “follow the best practices for mobile first indexing,” Google has claimed. This is the first time Google has come out and announced that they are moving a large number of websites to this mobile first indexing process. Google had said back in October 2017 that a small number of websites had been transferred over to this process. But this Google statement sounds like the process of mobile first indexing on a bigger scale has already started to me. Google also announced that website owners would see significantly increased crawl rate from the Smartphone Googlebot. Also, Google will display the mobile version of pages in Search results and Google cached pages.